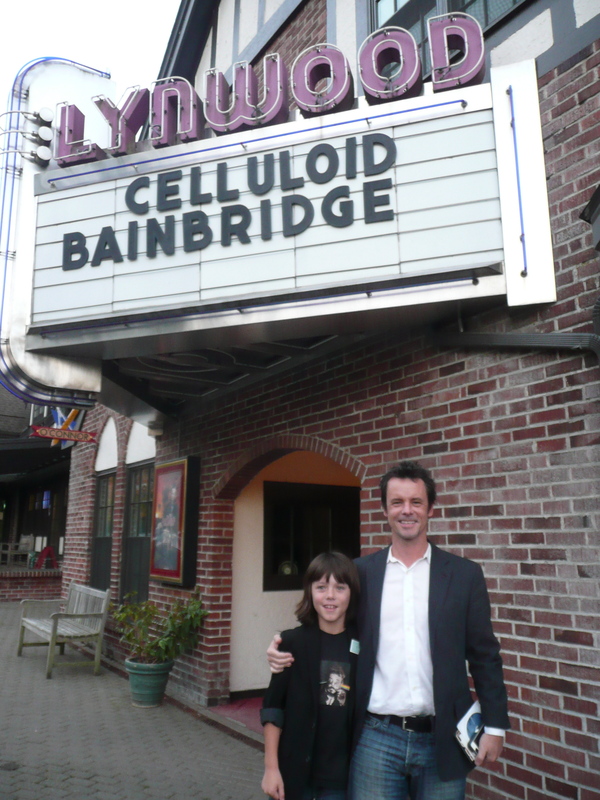 To view photos from the 16th Annual Celluloid Bainbridge Film Festival, visit this Art Access Facebook Album. (L-R) Jack Crane and Robert Scott Crane are two actors featured in "Curio Shop". Artwork by Jason Walker on view at Bellevue Arts Museum through March 1, 2015. For information and view photos visit this Art Access Facebook Album. 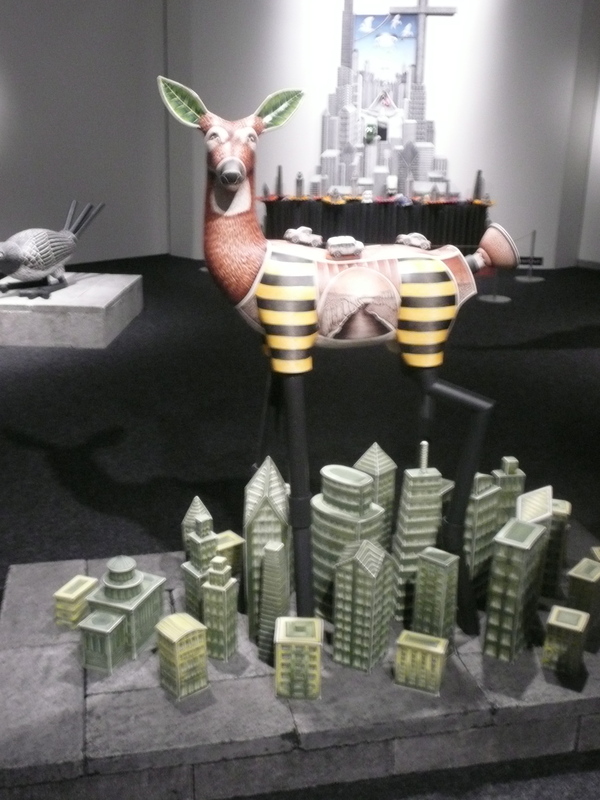 Bainbridge Arts & Crafts exhibits are on view through December 1. For information and view photos visit this Art Access Facebook Album. (R) Stefano Catalani, Bellevue Arts Museum's Curator and Director of Art, Craft, & Design, at the BAM Biennial 2014: Knock on Wood. View more photos at this Art Access Facebook Album. 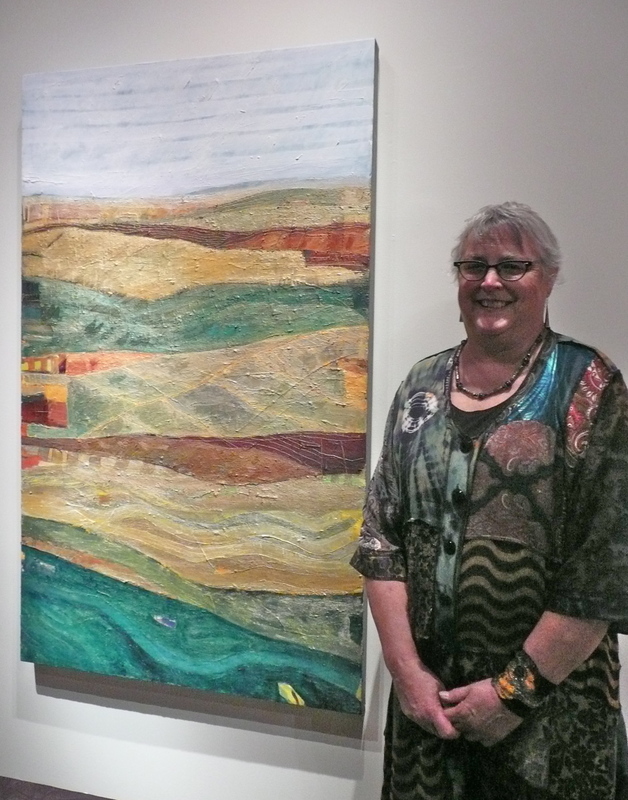 Patrice Donohue at Shift Gallery in Seattle, Washington during First Thursday Art Walk, November 6, 2014. View more photos at this Art Access Facebook Album. 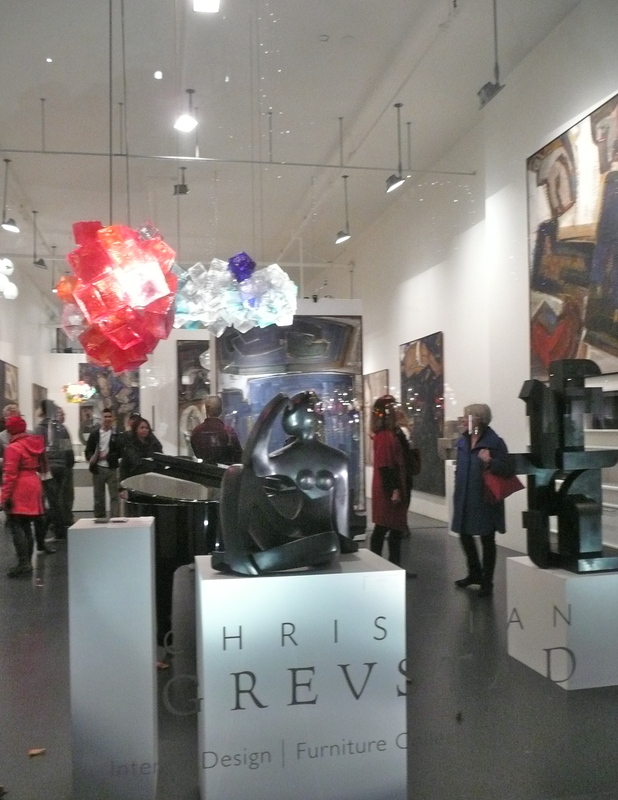 Christian Grevstad Gallery in Seattle, Washington during First Thursday Art Walk, November 6, 2014. 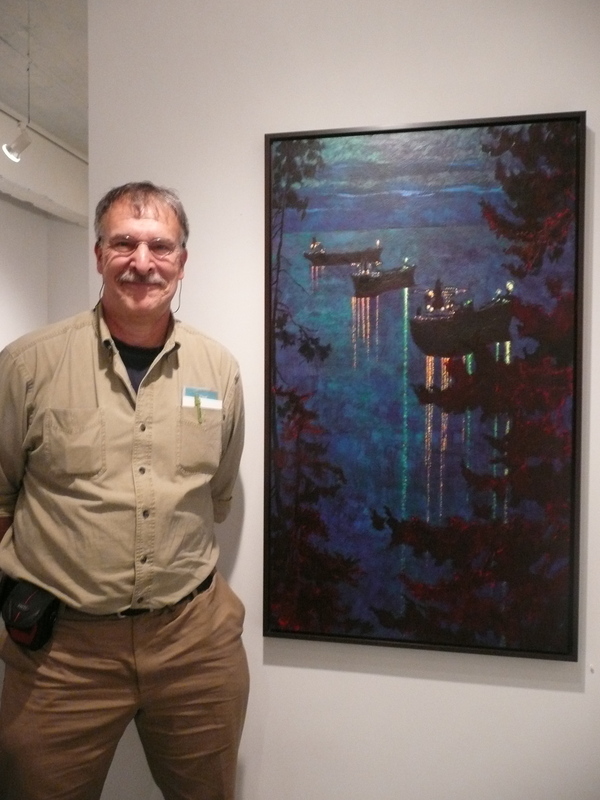 David Haughton at Gallery 110 in Seattle, Washington during First Thursday Art Walk, November 6, 2014. View more photos at this Art Access Facebook Album. Emmanuel Monzon at Gallery 110 in Seattle, Washington during First Thursday Art Walk, November 6, 2014. View more photos at this Art Access Facebook Album. 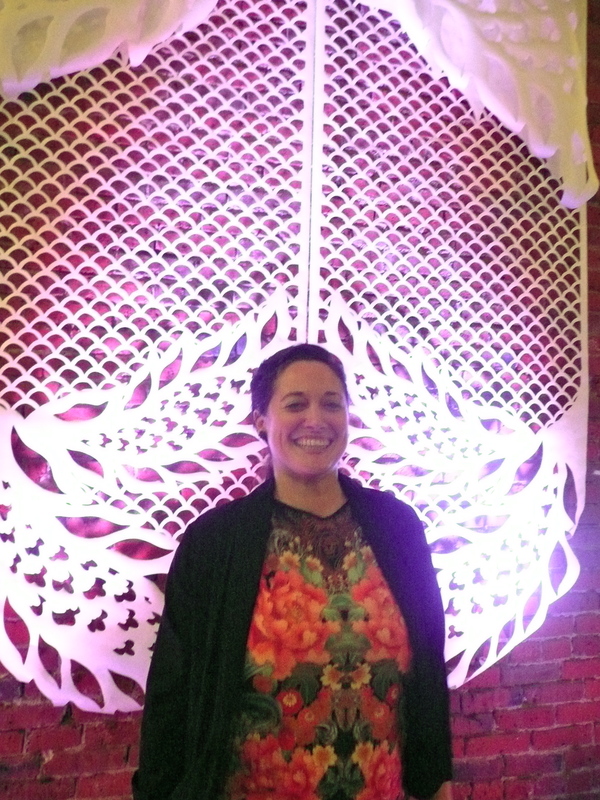 Allison Collins at Foster/White Gallery in Seattle, Washington during First Thursday Art Walk, November 6, 2014. View more photos at this Art Access Facebook Album. 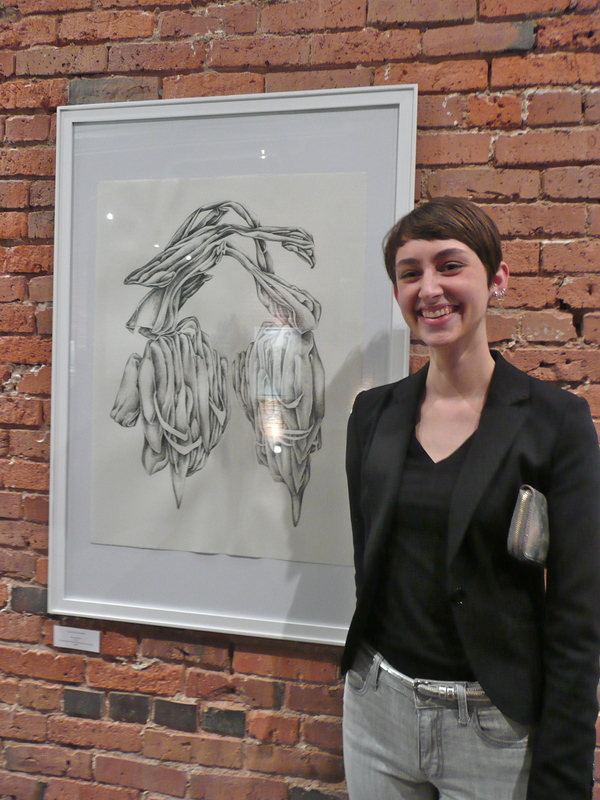 Allyce Wood at Axis Gallery in Seattle, Washington during First Thursday Art Walk, November 6, 2014. View more photos at this Art Access Facebook Album. Celeste Cooning at Axis Gallery in Seattle, Washington during First Thursday Art Walk, November 6, 2014. View more photos at this Art Access Facebook Album. James Lapp at Linda Hodges Gallery in Seattle, Washington during First Thursday Art Walk, November 6, 2014. View more photos at this Art Access Facebook Album. Scott Jensen at Stonington Gallery in Seattle, Washington during First Thursday Art Walk, November 6, 2014. View more photos at this Art Access Facebook Album. Marlene Bauer's at Davidson Galleries in Seattle, Washington. View more photos at this Art Access Facebook Album. 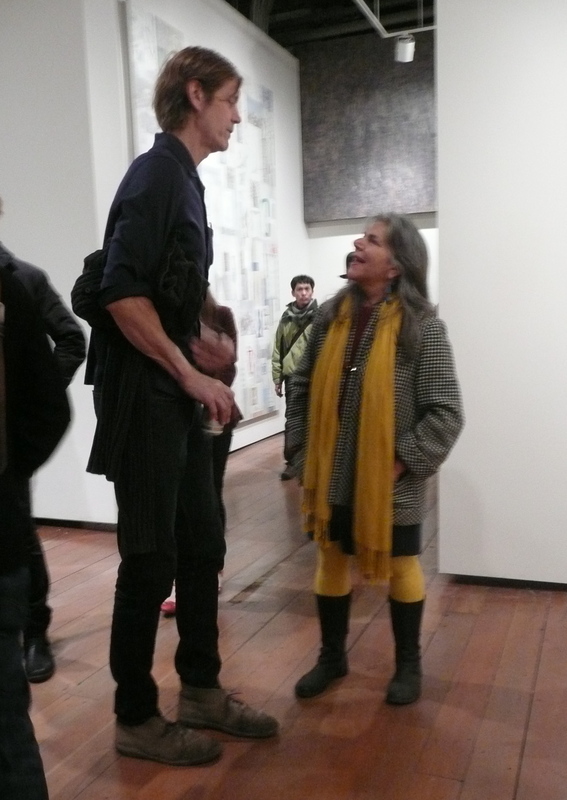 (L-R) Artists Whiting Tennis and Mary Ann Peters at Greg Kucera Gallery in Seattle, Washington during First Thursday Art Walk, November 6, 2014. View more photos at this Art Access Facebook Album.